Model lithium battery is general a Li-po battery,the safe use of the lowest voltage is 3.6V,but in order to ensure that the battery will not damage due to excessive discharge,the lowest minimum security value using of 3.7v,the highest charge cut off voltage of 4.2v.The highest voltage, battery energy storage for peak,if maintained for a long time without the use of high voltage, lithium-ion cell drum up, in order to avoid the occurrence of such a situation, the model lithium battery storage voltage control in general 3.7 ~ 3.8V. Model lithium battery storage condition is the most critical temperature and humidity,there can not direct sunlight and high temperature easily lead to explosion or muster;so that,the battery will be stored to avoid light lithium tin or plastic box,if a single model of lithium battery discharge performance is very good, also need to purchase a model lithium battery explosion protection bag, this kind of strengthening bag internal net, can prevent high-energy lithium battery explosion in the event of a leakage model cause harm to other items. Lithium battery self-discharge is very small, when stored models of lithium batteries don't need to be activated,usually when restart, can be directly connected to the charger power charger. 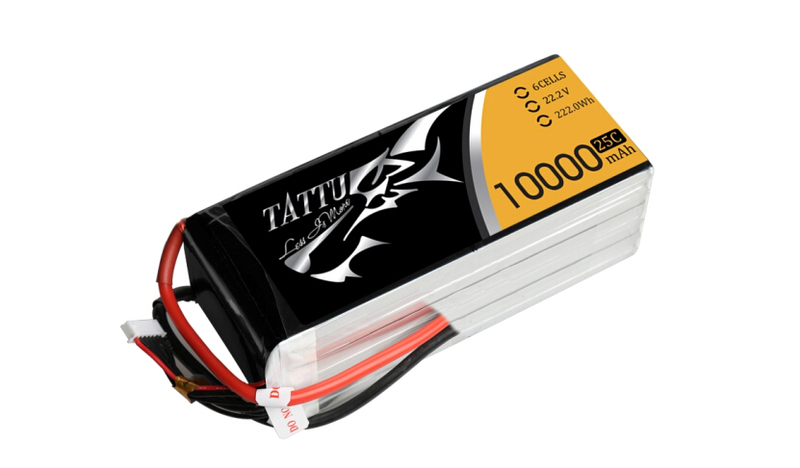 but in order to be sure, every time before restart, had better use multimeter measure the total voltage of model lithium-ion batteries, lithium battery storage for a long time,voltage may be lower, at about 3.6V（2s 7.4v lipo battery） are safe.